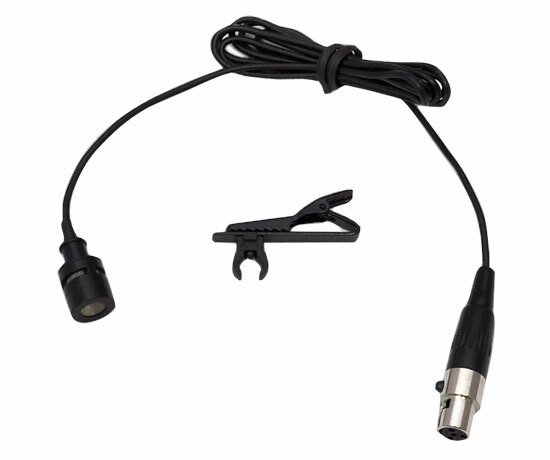 The PLMS30 is a wired Lavalier unidirectional mic for Shure systems. 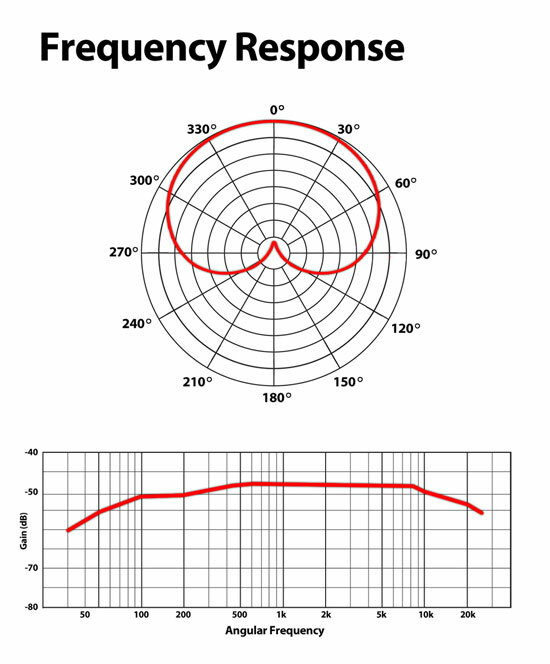 Record your voice in crystal-clear audio thanks to the unidirectional back electret condenser. Your voice has never sounded better. Includes a 4-pin mini XLR connector, clip, and windscreen. One year warranty.